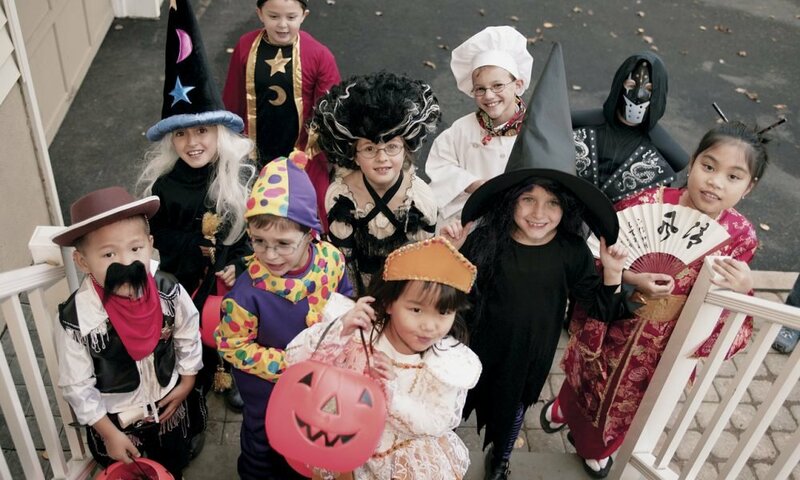 Pumpkins, trick or treats, and different costumes are what is expected during Halloween! It’s the time of year when you can either be scared or see things as fun and enjoyable, trick-or-treating your neigborhood with the rest of the family. Halloween can also be called by many other names like ‘Hallowe’en’ that is a contraction of All Hallows’ Evening, All Hallows’ Eve or Allhalloween. The said holiday is celebrated in different countries and is a three-day observance of Allhallowtide. It is the time in the liturgical year that is dedicated to remembering the dead. This includes hallows or the saints, the martyrs, and all those who departed faithfully. Adults are having a hard time finding out what treats to give this Halloween. Some admit that when kids are really young, they just pretend that Halloween doesn’t exist and ignore the holiday altogether. Some hate the idea of letting the kids stay up late and go to strangers houses asking for candies. This will really be a great help for parents worrying about their children’s dental health. Arguments differ if receiving more than a mouthful of candy in one night and how this could provide a natural opportunity for them to learn self-control. The Switch Witch or Candy Fairy visits the house after the trick-or-treating and kids don’t mind. Switching majority of the candy for a fun grab bag of treats is an opportunity that throws some tasty edibles from better sources. Nope, this does not mean you’d hand the kids an apple or carton of broth, a surefire to get your house rolled. Note that this could help lower the obesity rates in children around the United States. 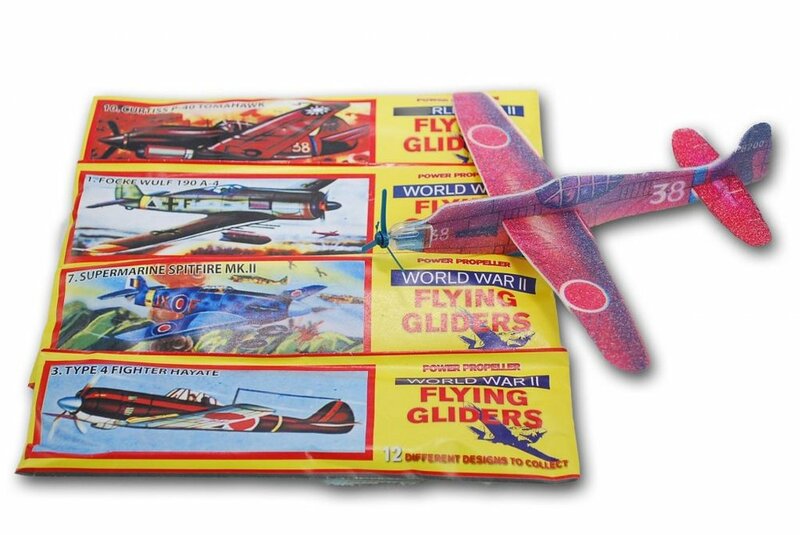 Gilder Airplanes are a great toy to give to your kids this Halloween. These mini airplanes are both inexpensive and a better alternative from candies. It would be great not to worry how you didn’t have any contribution on the onset of their dental declination. Children would really love this option better than candies. Furthermore, it will help develop your kid’s intelligence since they’ll be forced to think and analyze on how to build an airplane. One practical and consumables Halloween treat idea would be the organic juice boxes. 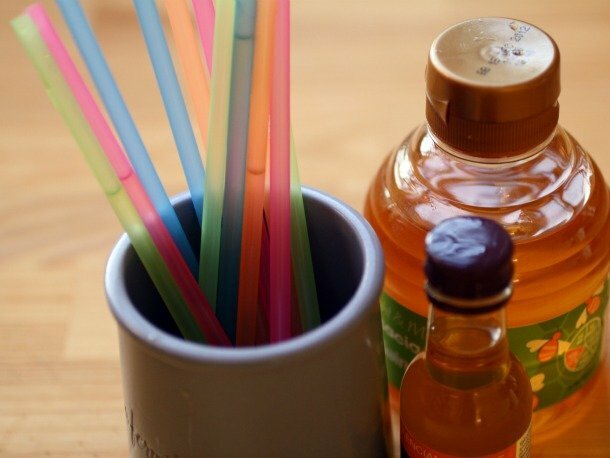 As kids on this specific day find themselves thirsty after walking around the neighborhood, this could help hydrate them up. Yes, it still has sugar but still less than the candies. This makes it a great treat. 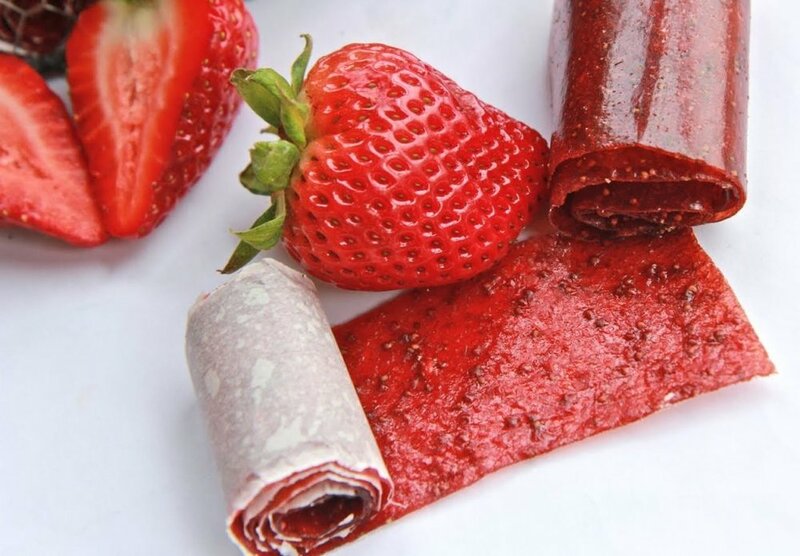 Natural Fruit leather would be a unique treat to children. These taste way better the flavored fruit candies that are artificial. The best price would be when you buy them in bulks. Go to Costco or on Amazon for a good price. Kids love the bouncy balls Grab a pack of a 100 to get for a good price than a big bag of candy. They can also be creepy eyeball bouncy balls. These Local honey sticks are an instant hit with children. Find a local beekeeper or you can choose to order online. These might be a sweet treat but with beneficial properties. This makes it a healthier alternative than candies that has no other good points. Stamps could be a good idea for candy alternative. This would be a collectible item and would encourage the children to be crafty. They are also cheaper than candy when you buy the bulk of them. Assuming that it will cool down in Halloween, kids will surely love something to get them warm after the walk-around. This brand has pretty decent ingredients than sweet candies. A Halloween will not be complete without pumpkin! These pumpkin oranges are a healthy fruit pick for trick or treat! Put an effort and get crafty. 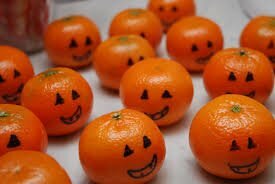 Grab organic oranges and use a natural marker to draw pumpkin faces. This would be best for a group of friends and close-knit neighborhood. A cute orange made to look like a Halloween pumpkin would be a unique treat for the children. A kid favorite! Carabineers should be on top of the list of the practical gift. It can be reused plus plastic free! Keychain flashlights are fun. This would surely be a treat as kids walk around after dark. This would be a good sweet alternative if you don’t live in a busy neighborhood. Buy bulk.